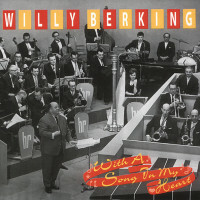 1-CD with 36-page booklet, 30 tracks. Playing time 78:33 minutes. 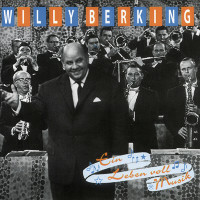 Besides the Willy Berking composition Denn bin zum Tanzen geboren, this CD contains many styles: Foxtrott, Slowfox, Langsamer Walzer, Wiener Walzer and Swing. A dance party with melodies in changing dance rhythms. 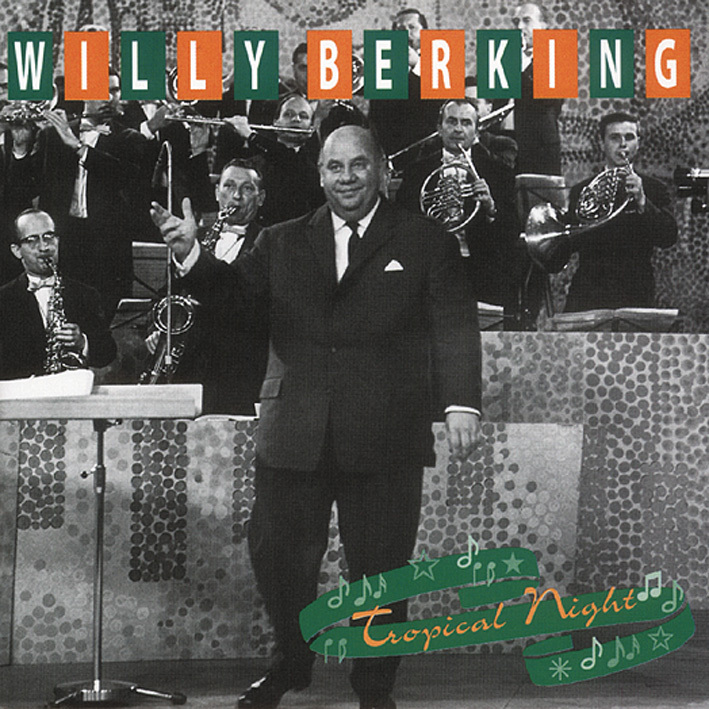 Willy Berking asks you to dance again at the end of this edition. 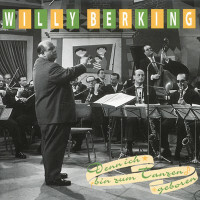 Under the title'Denn bin zum Tanzen geboren' (A composition by Berking) he leads his orchestra through the variety of rhythms with which he has become known. Here you can see again the stylistic confidence of the musicians, no matter if it is the Slowfox Ein kleine Akkord by Peter Igelhoff, the King Porter Stomp by Jelly Roll Morton or Chuck Berry's Rock and Roll Music. 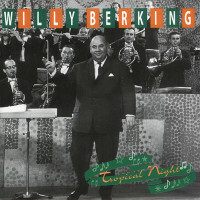 Berking knows that his audience is not a homogenous mass; each of his listeners has personal preferences that he must take into account. 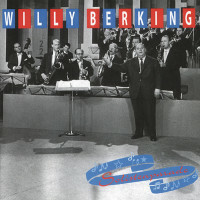 But because he doesn't follow the trends, but incorporates them into the typical Berking sound, he can play waltz, quickstep or swing - it's always Berking! Customer evaluation for "Denn ich bin zum Tanzen geboren"